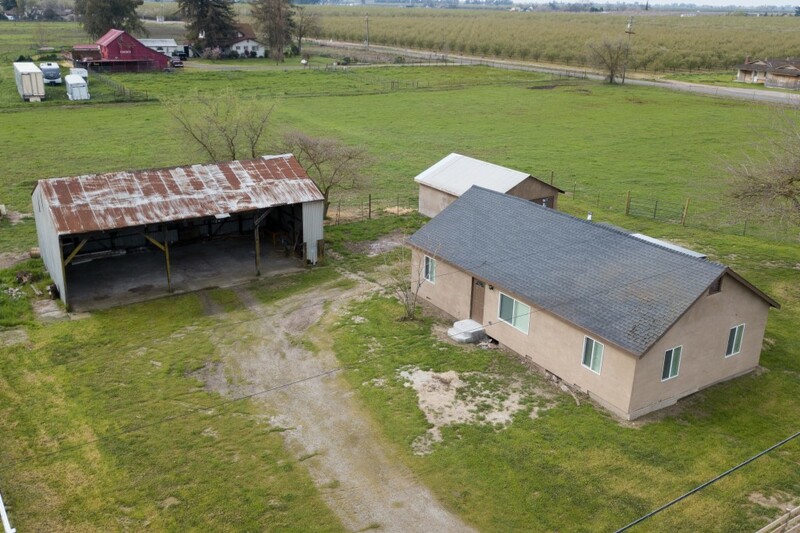 Lovely country property across from the Valley Home School. Home is on 2.61 acres and has been completely remodeled. The property has a new well and good septic system. There a large open shop to store anything you need. Fenced pasture for horses, cattle or goats. Country living at it's finest!